The flats ranging from 834 sq.ft. to 1274 sq.ft. consist of 2 bedroom and 3 bedroom apartment with total built up area of 40,000 sq.ft. Max Properties Pvt. Ltd., today is an exceptionally ethical company in the real estate map of Madurai.We have a clear vision and focused goal to provide our clients high-quality housing built meticulously and delivered on time to enable our clients to enjoy the living environment exceeding their expectations. Max Residency: With succesful track record, we have built 30 beautiful flats with a team of leading architect, consultants and engineers to ensure durability, comfort and luxury in the heart of Madurai. The flats ranging from 834 sq.ft. to 1274 sq.ft. consist of 2 bedroom and 3 bedroom apartment with total built up area of 40,000 sq.ft.Max Residency site is located in S.S.colony 10 kms from Airport, 1km from Railway station and Bus-stand. The site has since been divided to provide quality flats with style and all amenities first time in the heart of Madurai.The well-equipped Gymnasium, Multipurpose hall, Children play area etc. 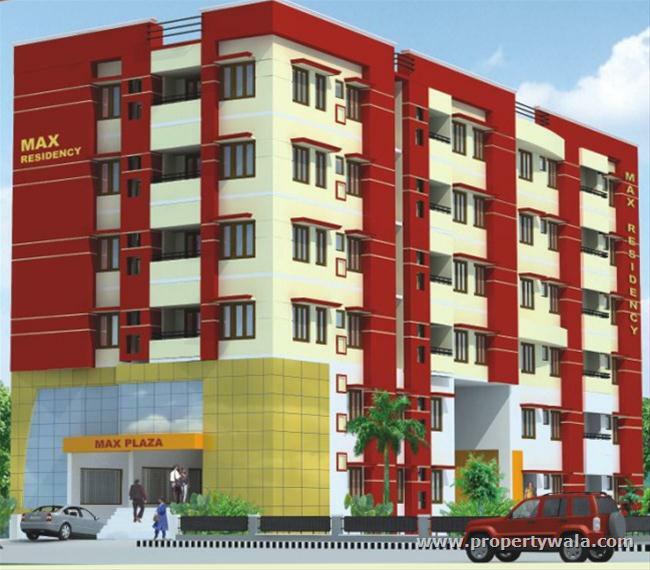 are the tribute to Max Residency, Madurai. 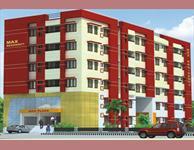 *1km from Railway station and Bus-stand. Have a good knowledge of Max Residency? Share it and become a Project expert.